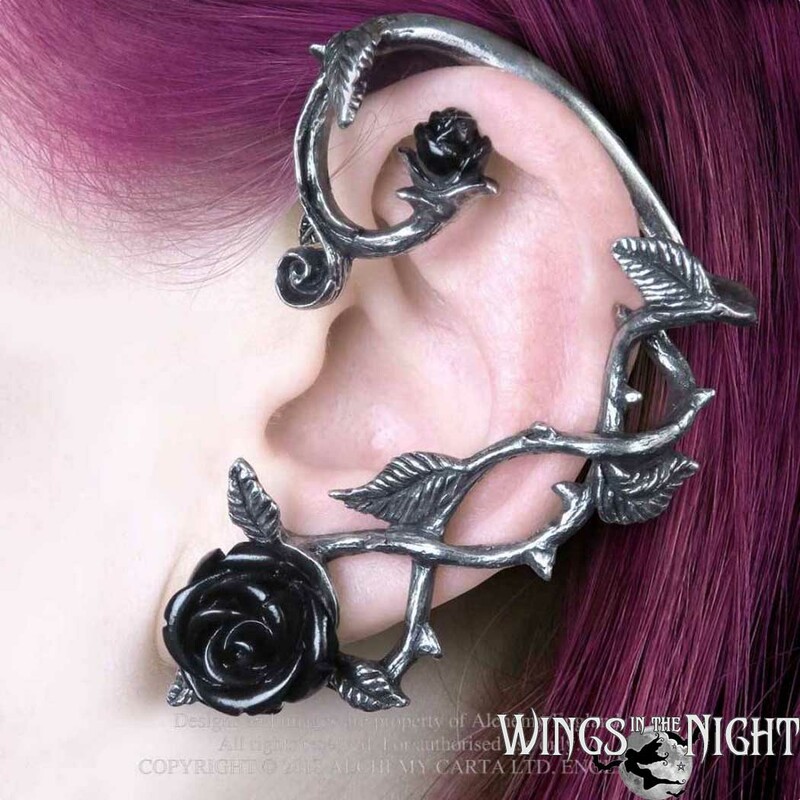 A polished pewter twine of wild roses wrapping around the ear, with black resin rose at the foot. 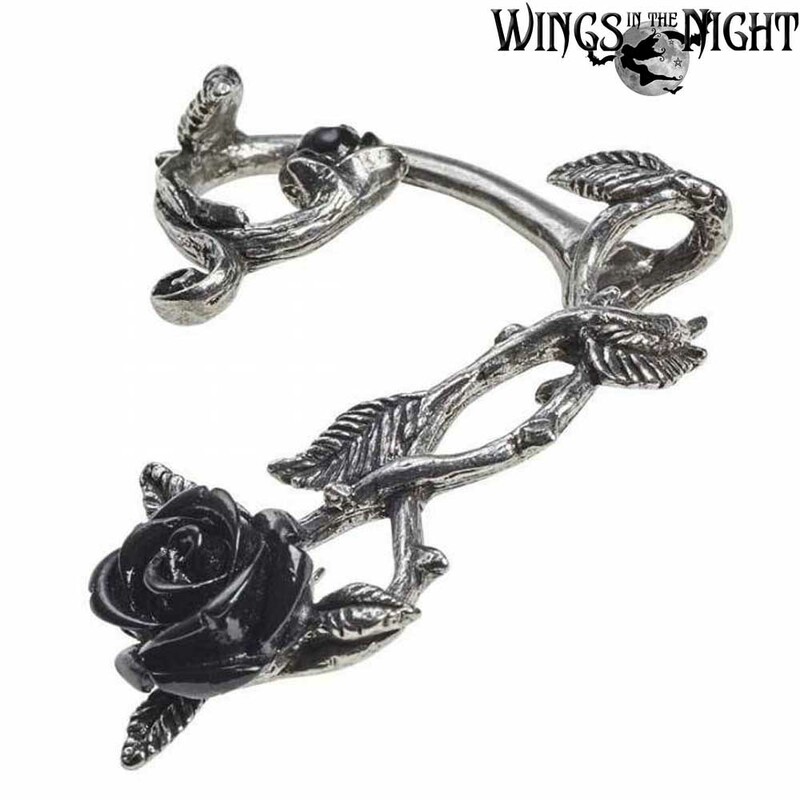 From its early bud to full blossom, the entangling wild rose of black romance has schemed to entrap its heart's desire and seduce them onto its thorns of passion. 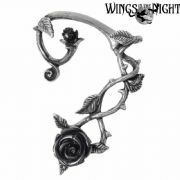 This single earring is made by Alchemy Gothic from fine English pewter with a black pewter finish. 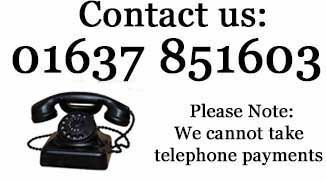 It is suitable for the left ear and has a surgical steel ear post. 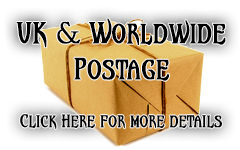 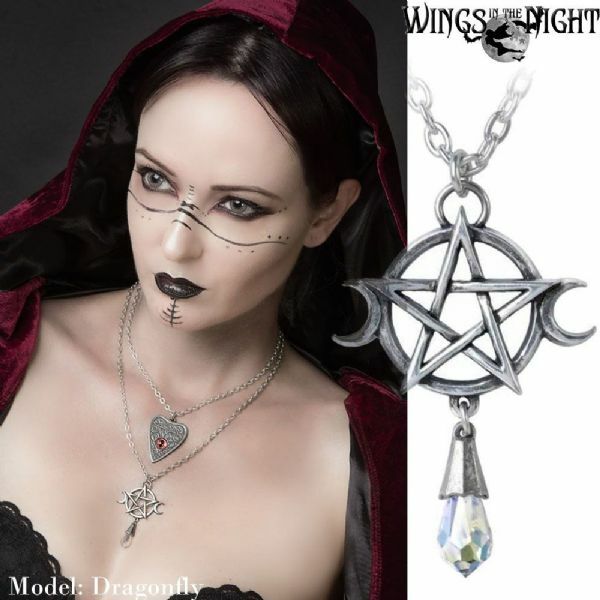 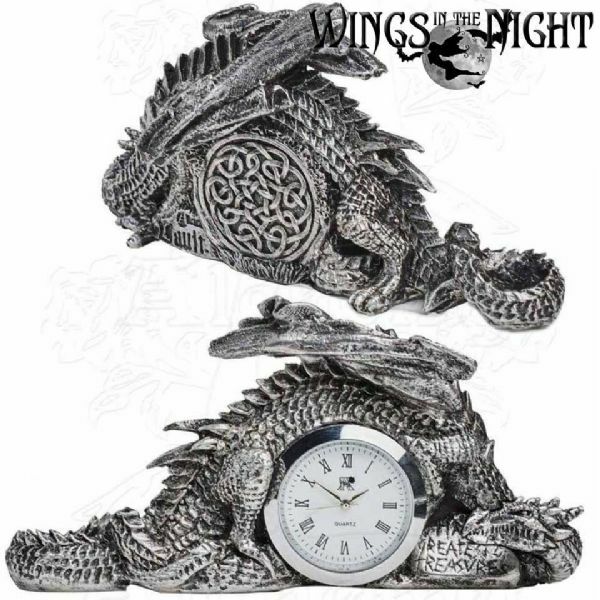 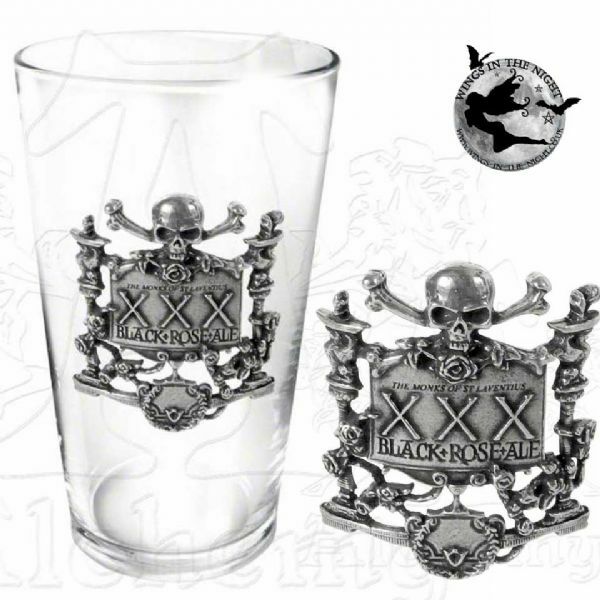 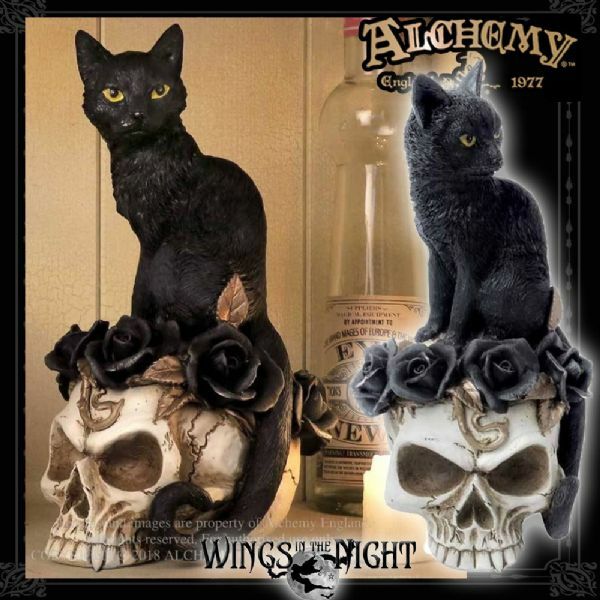 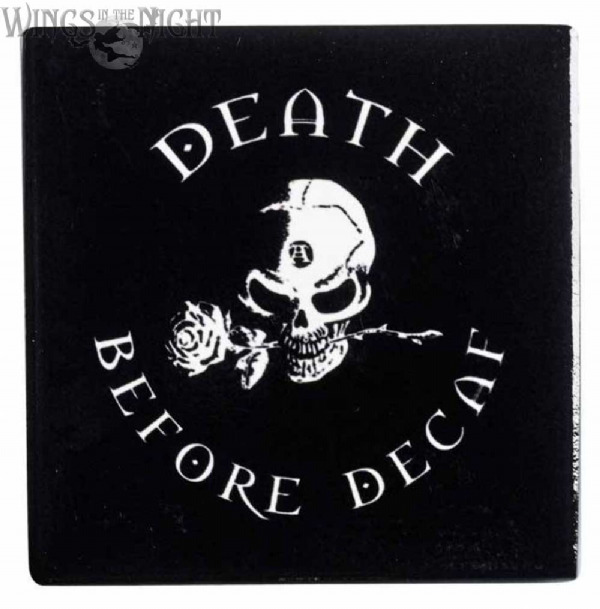 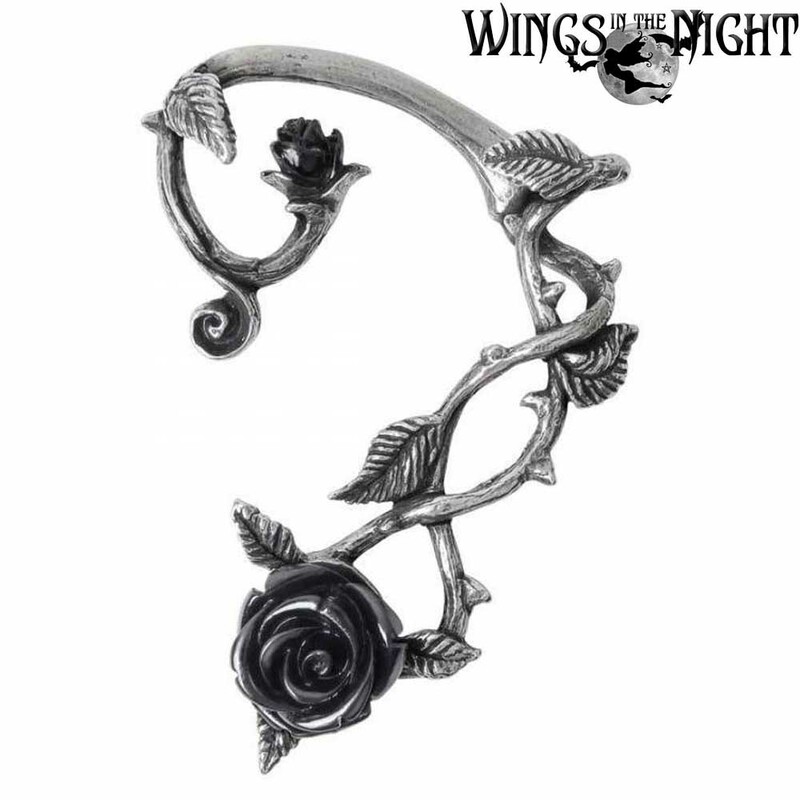 Wings in the Night is a registered stockist of genuine Alchemy Gothic Jewellery, home ware and gifts.